Alameda South Shore Center, the family-friendly destination for shopping, dining and entertainment located on the banks of the San Francisco Bay, is pleased to announce that the annual Fourth of July Festival will take place on Monday, July 4 from 3 p.m. to 5 p.m. Following the 40th annual Alameda Mayor's Fourth of July Parade, the largest and longest Independence Day parade in the nation. 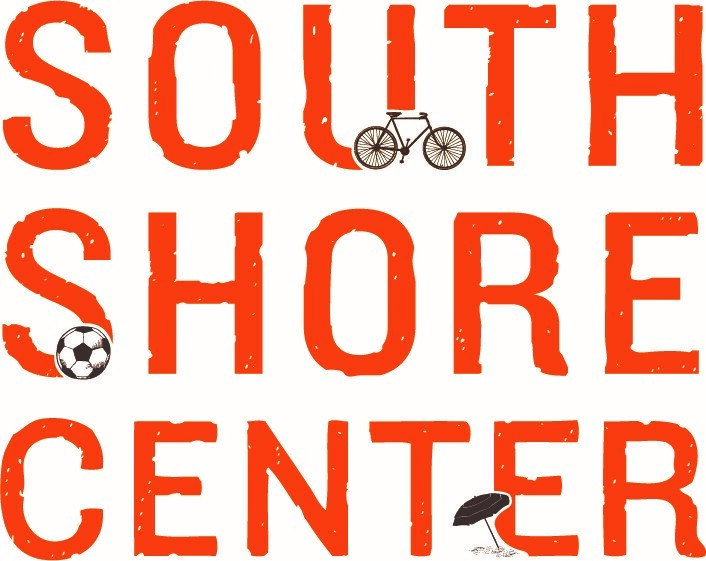 Alameda South Shore Center’s free festival will feature an array of fun activities for all ages including a petting zoo, bounce houses, face painting, henna tattoos, games, raffles, live music from The Sun Kings, California's Premier Beatles Tribute band, and more. Beverage and raffle ticket proceeds from the event will benefit Equipped 4 Success (E4S), a collaboration of the Alameda Education Foundation and several nonprofits who have teamed up to ensure that no student begins school without the school supplies they need to be ready to learn. Alameda South Shore Center’s Fourth of July Festival will take place on Monday, July 4th from 3 p.m. to 5 p.m. Admission is free and all beverage proceeds from the event will got to Equipped 4 Success. For more information, please visit http://www.alamedasouthshorecenter.com/. Equipped 4 Success is a collaboration of the Alameda Education Foundation and several nonprofits who have teamed up to ensure that no student begins school without the school supplies they need to be ready to learn. New backpacks and quality school supplies are distributed to low-income students served by: Alameda Boys & Girls Club, Alameda Head Start, Alameda Point Collaborative, Dream Catchers (Alameda Family Services), Girls Inc. of the Island City, McKinney-Vento homeless program (AUSD) and the Woodstock Child Development Center. AEF manages and serves as the fiscal sponsor of the program. Equipped 4 Success serves up to 1,000 low-income kindergarten - 12th grade students each year.